I know, I know. The MMD Book Club was going to be closed till April 25. 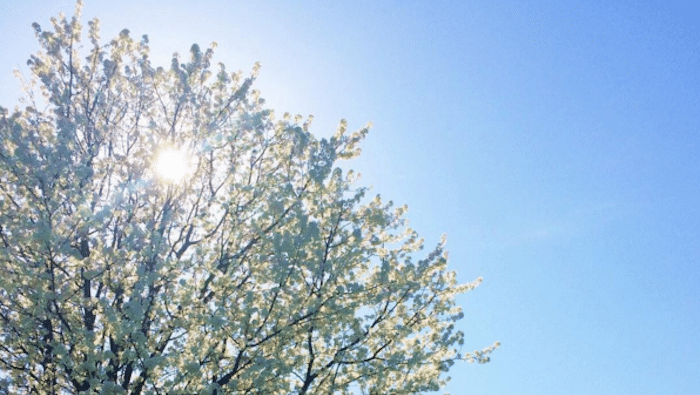 We closed so that we could catch our breath, refine our processes, and take really good care of our current members. But we’re making a 4-day exception and are re-opening it between now and Monday night. Here’s why. Each month—summer excepted—we read through one core selection, plus complimentary, optional selections that create a book flight. 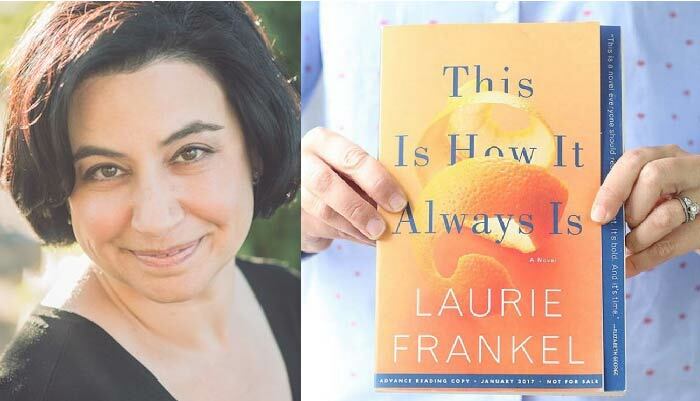 Our February selection is This Is How It Always Is by Laurie Frankel, and you all are loving it. The comment I keep hearing: I never would have chosen this on my own but this book is amazing. This is a newly released domestic novel about family secrets and impossible decisions. The title comes from the idea that parents frequently have to make terrifyingly important decisions about their kids with not enough information, even though the stakes are enormous. It’s important and timely, covering big issues that provoke big feelings. I couldn’t put this down, fell completely in love with Rosie and Penn, gained insight into a situation I thought had nothing to do with me, and had complicated feelings about the resolution—all plusses when it comes to talking it out with fellow readers. Many of you are reading it for the MMD Book Club; others heard me talk about it on What Should I Read Next or saw me share it on instagram. Here’s the thing: our Book Club is chatting live with Laurie Frankel on Monday, February 27 at 8pm Eastern. If you’ve never participated in one of our author chats, I just can’t explain how amazing they are. Before we held our first MMD author chat, I didn’t think the idea sounded terribly exciting. But oh my goodness, I WAS WRONG. 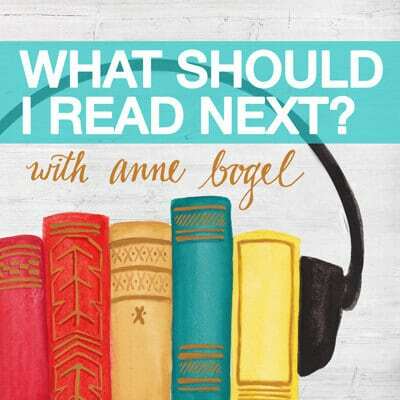 If you want to get more out of your reading life, listening to an articulate author unpack their work for an hour—and respond to your questions while they’re at it—is a great way to push your understanding and enjoyment of the books you’re reading to the next level. And it’s so fun. If you’re a Book Club member, you’ve had this marked on your calendar for months. But if you’re not in the Book Club, and you’re reading this book now, or already read it and loved it, it kills me to think that you would be left out of our chat with Laurie Frankel. 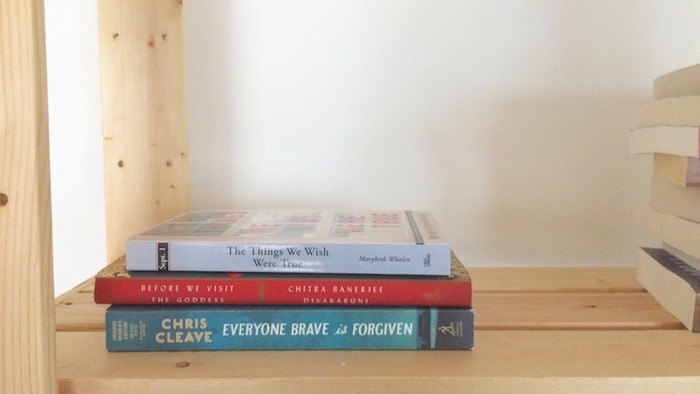 Our March MMD Book Club selection is Christina Baker Kline’s A Piece of the World (book flight selections: Jojo Moyes’s The Girl You Left Behind, Austin Kleon’s Steal Like an Artist, and Kimberly Brubaker Bradley’s The War That Saved My Life). We’re hosting another another author chat in April. We’re planning a Summer Reading extravaganza. 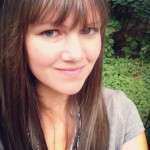 And I’m considering an Ask Anne Anything in early May—anyone interested? Happy reading! I hope you can join us. Ok…I’ve been thinking about joining for a while, and I think you might have just convinced me 😉 I don’t know this author, but if you say it’s that good (and everyone else does, too), it must be!! How does the book club work? Do you get a copy of the book with the subscription, or just access to the site, discssuions, etc? Bummer. I thought maybe you got a special deal – $3 for an ebook. Maybe someday!! What does it mean for the Book Club to be “open” or “closed”? Does “closed” mean not accepting new members? Thanks for the recommendation! I checked my library as soon as I read this post and they had it available! I ran over and picked it up over my lunch hour.